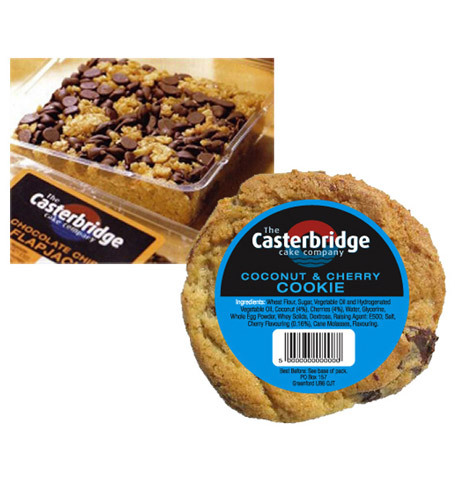 A new range of cakes, flapjacks, cookies and traybakes, designed to go into corporate in-house cafes and other retail outlets. Fly created a modern and innovative brand which represented a literal but abstracted bridge using an unexpected colour palette which was specifically designed to appeal to a younger and slicker city audience. With many different types of cakes and variants within each range we used strong variant colours to position each cake range accurately and communicate the quality and yummy taste appeal of the cakes. Significantly increased sales not only at retail level but even to in-house catering buyers.